Elves accredited programs are individualized, and aim to support every learner in achieving success. 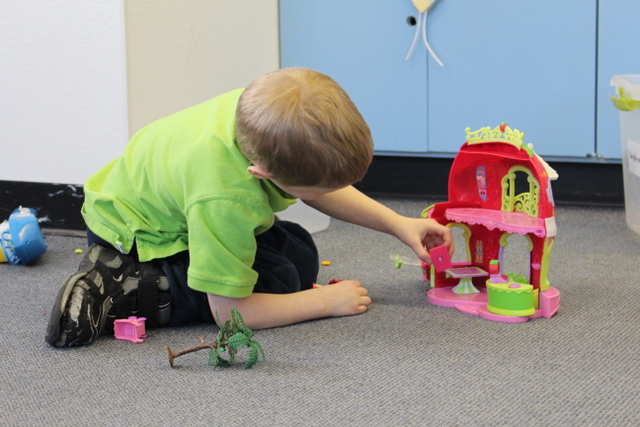 We welcome all ability levels, and specialize in supporting learners with developmental delays, Autism, Cerebral Palsy, Down Syndrome and Fetal Alcohol Spectrum Disorder. However, Elves is much more than programs. It’s a community our learners call theirs, because it’s designed to fit their needs, promote their growth, and ensure every day is a great day. The Adult Program is an alternative to work day program offered at Elves Adult and Youth Centre. It provides opportunities for learning through community access, daily living skills, recreation and leisure, communication, fine and grow motor skills, and social and emotional development. The FASD Respite Program is offered in partnership with Kids Kottage at Elves Child Development Centre. It offers activities to support children diagnosed, or with a query of, Fetal Alcohol Specutrum Disorder on Saturdays. This program also offers parents/caregivers the time and resources they require to meet their entire families needs.